The province of Cebu will literally host the event with the 56-mile bike ride traversing four municipalities ( LapuLapu, Mandaue, Cebu City and Talisay). The culminating 13.1-mile run will be at Punta Engano, LapuLapu City. 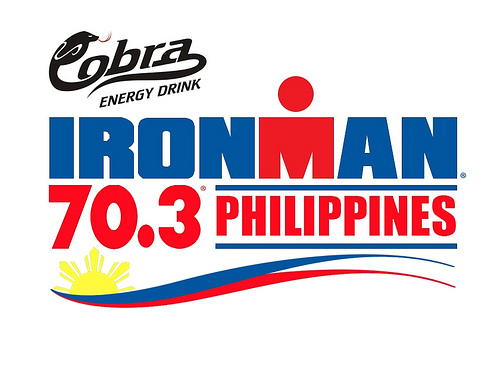 Leading the Cobra Energy Drink Ironman 70.3 Philippines are the professional triathletes including back-to-back champion Pete Jacobs of Australia. 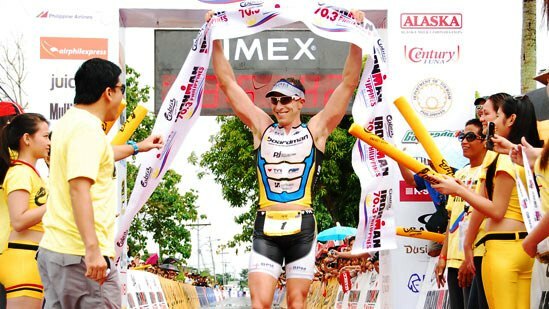 Jacobs, who has become a regular fixture of the Cobra Energy Drink Ironman 70.3 Philippines, will gun for an unprecedented third consecutive victory after winning the past two editions in 2010 and 2011. Official hotel partners are BE Resorts, Crimson Resort & Spa, Movenpick Resort & Spa, Radisson Blu. 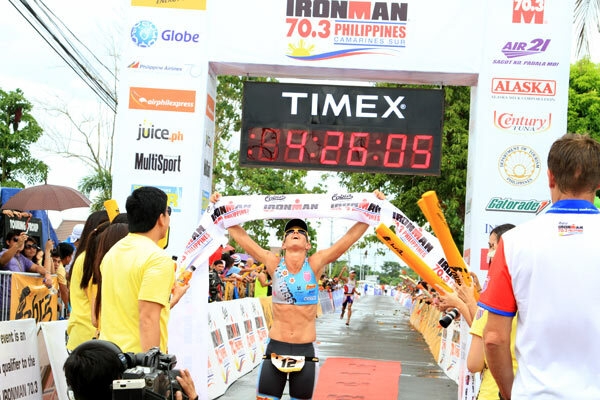 The Ironman 70.3 Philippines has become one of the most-awaited sporting events in the country attracting thousands of participants since its inception in 2009. Dream ko din makasali sa Ironman pero long shot pa para sakin to ahaha. Dami ko pa dapat ipundar at training ehehe. Good luck sa mga sasali. Saludo ako sa inyo.